Sam Hennessey, Chantel Astorga and Chris Wright are all receiving American Alpine Club Cutting Edge Grants this year. The AAC press release explains that the grant "seeks to fund individuals planning expeditions to remote areas featuring unexplored mountain ranges, unclimbed peaks, difficult new routes, first free ascents, or similar world-class pursuits. Objectives featuring a low-impact style and leave-no-trace mentality are looked upon with favor." Sam Hennessey ($8,000) [will] attempt the north face of Chamlang (ca. 7300m) in the Eastern Himalaya of Nepal. Rob Smith, Seth Timpano, Michael Gardner and...Hennessey [intend to try] the unclimbed north face this coming autumn, in alpine style. The north face is an impressive feature, rising nearly 2000 meters directly to the summit ridge. The face has received attention almost yearly for the last decade, with no teams making serious progress due to poor climbing conditions, bad weather or both. Hennessey has climbed technical routes all over the world, from the Himalaya to Patagonia. 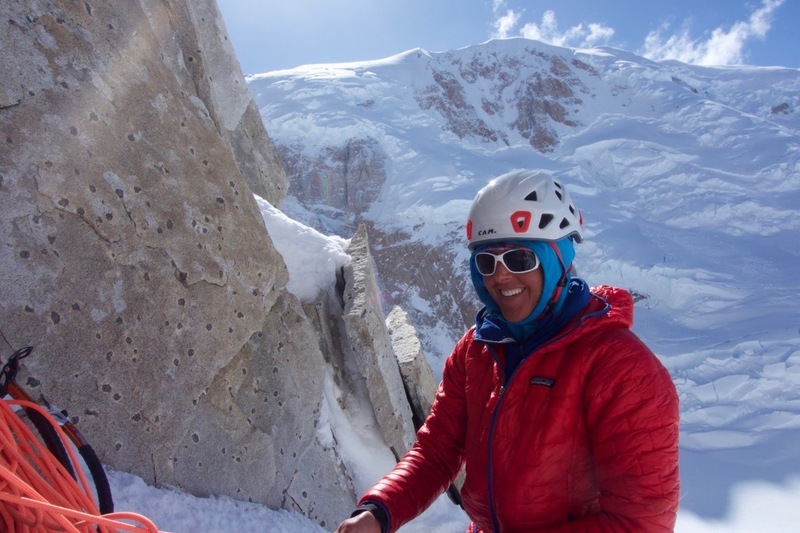 Chantel Astorga ($6,000) [will] attempt Pumari Chhish South (7350m) in Pakistan's Hispar Karakoram. Astorga and Anne Gilbert Chase are aiming for the unclimbed 2700-meter south face, [where they anticipate] mixed climbing conditions...with an alpine style approach. 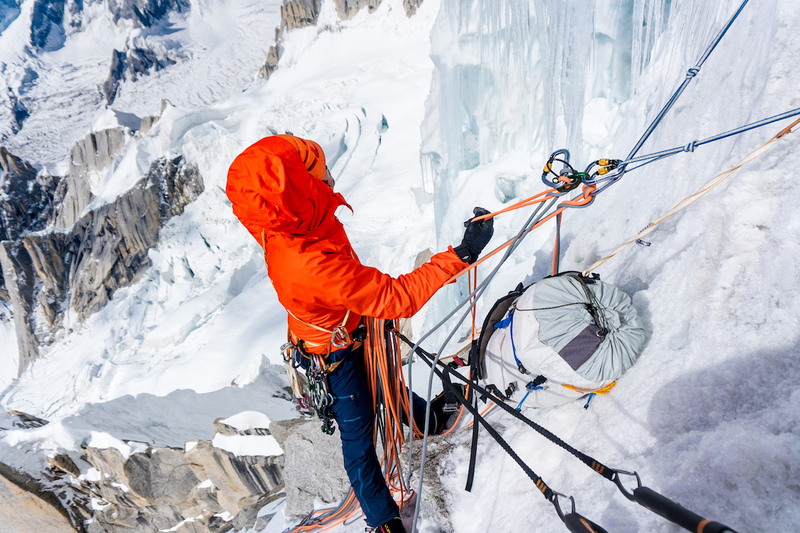 In 2018, Astorga and Chase completed the first female ascent of Denali's Slovak Direct (5.9X M6 W16+, 9,000'). They also completed the first ascent of the unclimbed SW face of Nilkantha [aka Nilkanth] in India, with Jason Thompson [in 2017]. Chris Wright ($6,000) [will] attempt Link Sar (7041m) in the Eastern Karakoram, Pakistan, with Graham Zimmerman. [Mark Richey and Steve Swenson will also participate in the expedition, but the AAC grant funds will only cover Wright and Zimmerman's expenses.] The four will try for the first ascent of Link Sar in alpine style. They previously attempted the peak in 2017 but were unsuccessful due to uncooperative weather. Wright describes Link Sar as, "A stunning, oft-tried, yet unclimbed granite monster in a seldom-visited valley in the heart of the Karakoram...it is undoubtedly one of the most compelling undone peaks of the greater ranges." 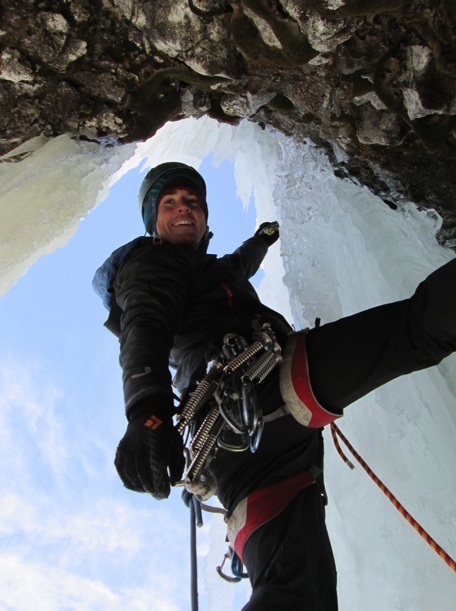 Wright has been climbing for 17 years, including 11 expeditions to technical routes in the Greater Ranges. He holds numerous first ascents in Alaska, India, Nepal, Norway, and elsewhere. Goal: The Cutting Edge Grant seeks to fund individuals planning expeditions to remote areas featuring unexplored mountain ranges, unclimbed peaks, difficult new routes, first free ascents, or similar world-class pursuits. Objectives featuring a low-impact style and leave-no-trace mentality will be looked upon with favor. Experience: Applicants should possess a strong resume of past climbing achievements and/or experiences that illustrate their ability to have a reasonable potential for success. He or she must demonstrate that they are an advanced and capable climber. Experience must be in keeping with the difficulty of the stated objective. Eligibility: Individuals who are US citizens and members of the American Alpine Club are eligible to apply. The Cutting Edge Grant is open to all climbing athletes, including those receiving financial support or in-kind support from corporate sponsors, however the level of sponsorship must be disclosed. Other team members need not be US citizens. More information about the Cutting Edge Grant can be found here. A story about year's recipients can be found here. The AAC notes that the grant is partially supported by Global Rescue. Thus, each CEG recipient is also awarded a one-year, full Global Rescue membership that includes "$500,000 of rescue evacuation; repatriation back to the US; deployed Global Rescue Personnel; and more—a service intended to help AAC members climb hard and return home safely." Last month, the Club announced the recipients of its 2019 Excellence in Climbing Awards, who will be recognized at the Club's annual benefit dinner in San Francisco on March 9.